A picturesque getaway and outdoor event space. Private, unpretentious riverfront vaction rental nestled right in the middle of the Shasta Cascade wonderland. A 1000-foot private driveway leads you to the main home, centrally located within the 15-acre property. 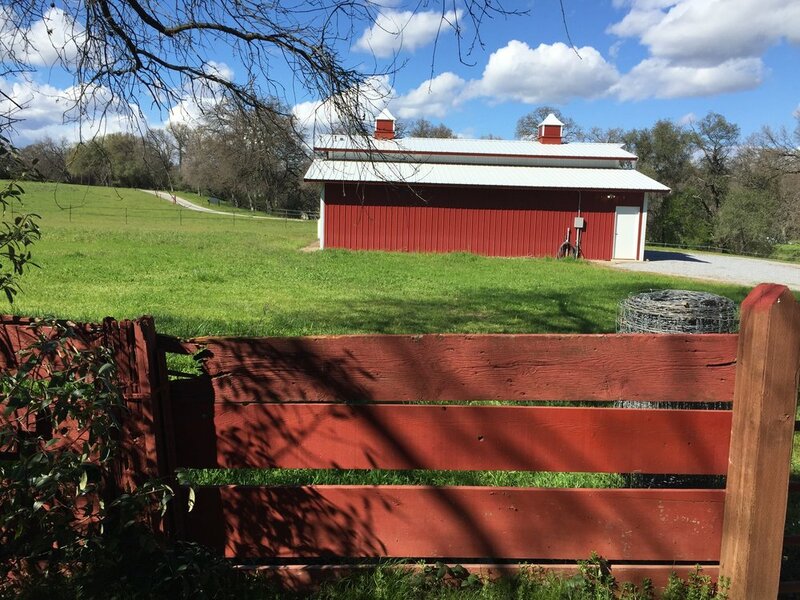 Take a walk to the field behind the house to enjoy 400+ feet of riverfront access and views to enjoy over 400 feet of premier Sacramento River frontage and your own private boat dock. Continue exploring the sprawling property and you'll find towering valley oaks and black locusts planted by the first settlers over 150 years ago. The property is ideally located a mile from Interstate 5 and the Redding Municipal Airport, 20 minutes from Lake Shasta and Whiskeytown Lake, and an hour from the Mt. Shasta Ski/Board Park. Just down the road is Kent's Meat and Grocery, a family-owned grocery and sundries store with an on-site butcher, fabulous deli, fresh produce, and the best meants, wine, and spirits in town. Don't just plan a trip, plan an experience.